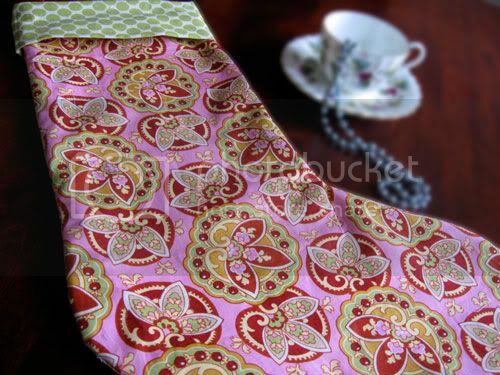 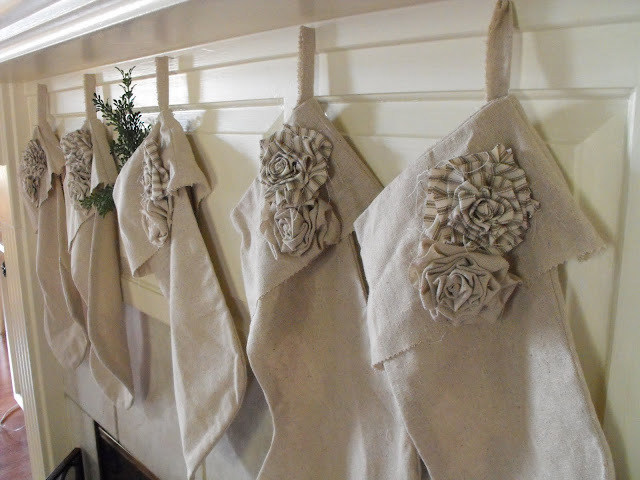 Need a quick gift bag for a gift card? 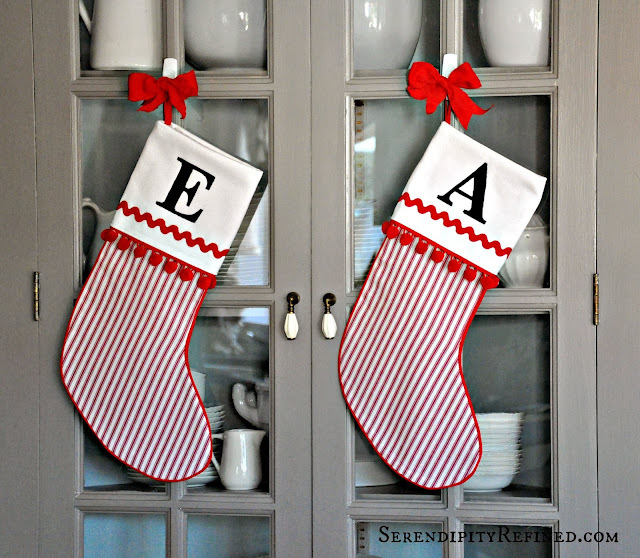 Or perhaps you’re looking for a cute way to showcase a letter for Santa? 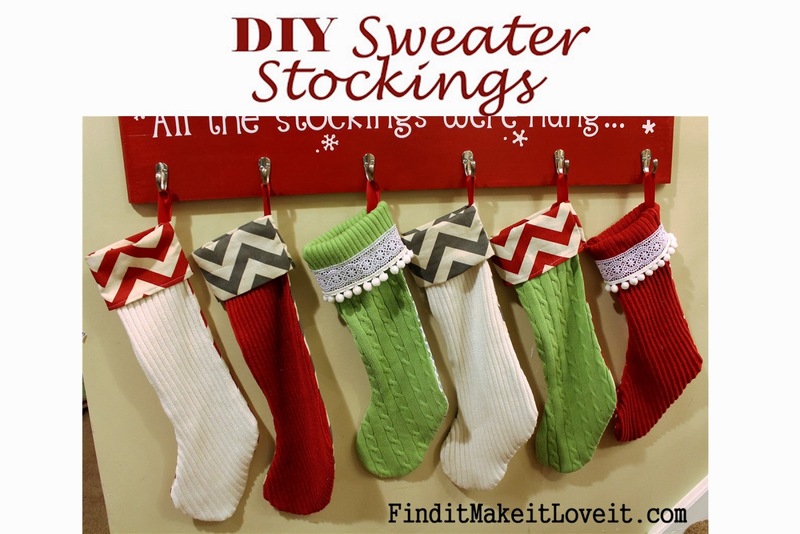 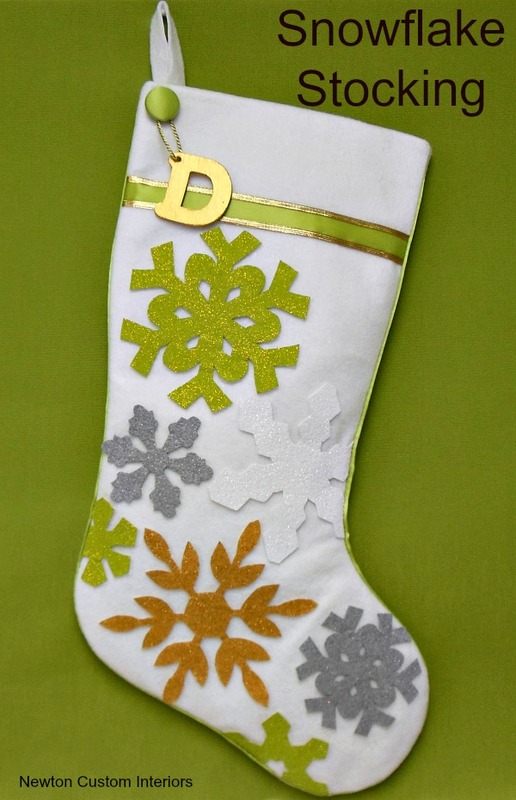 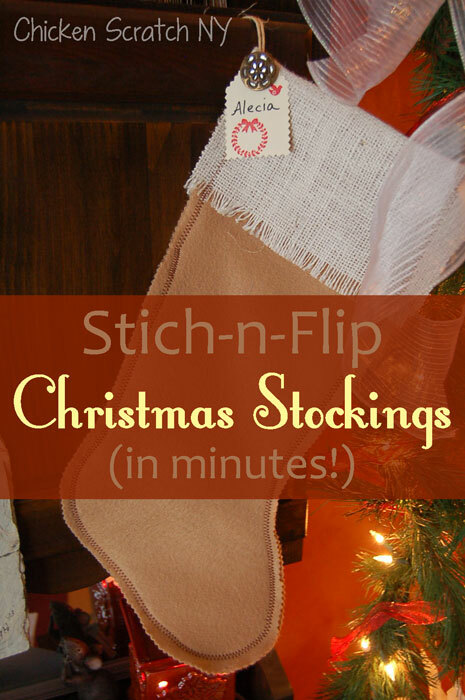 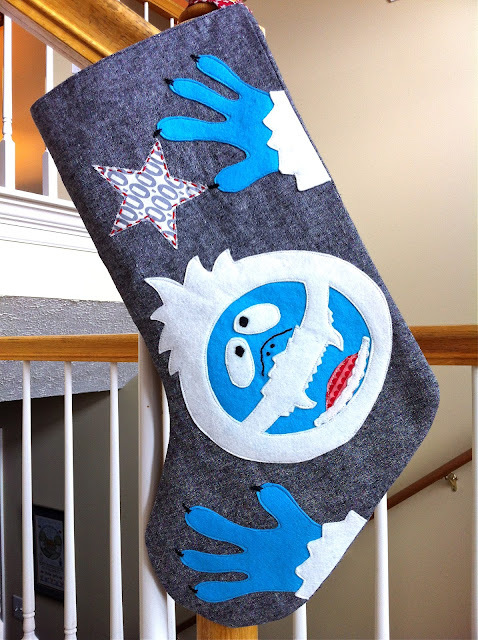 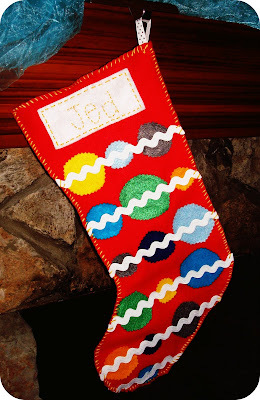 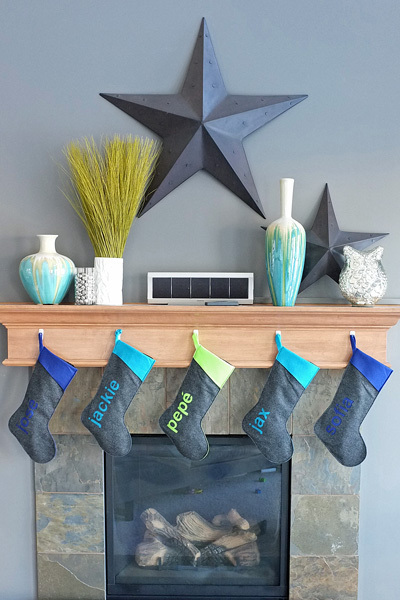 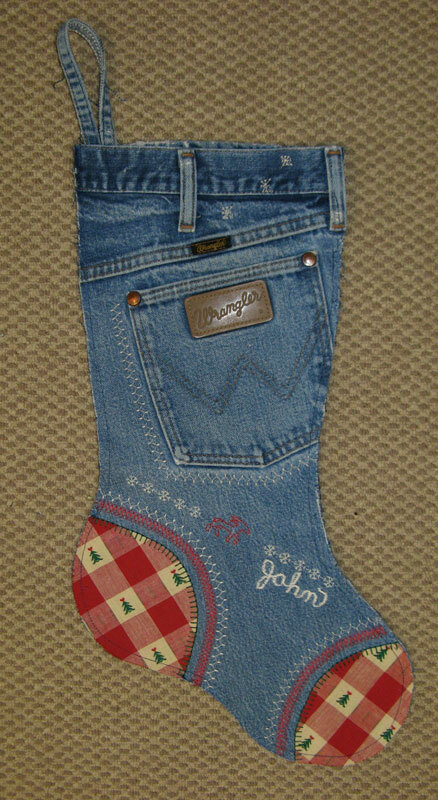 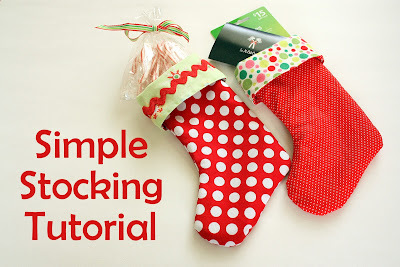 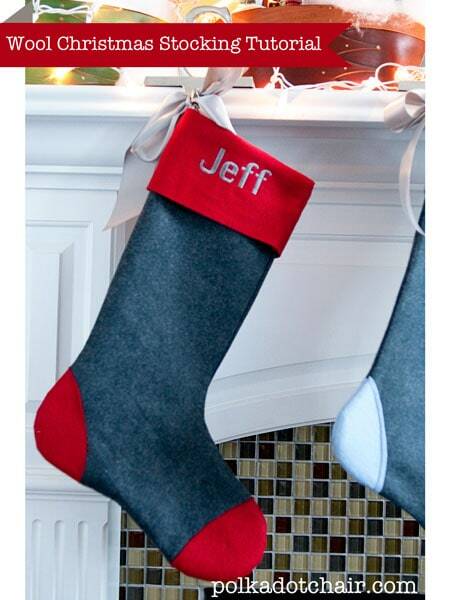 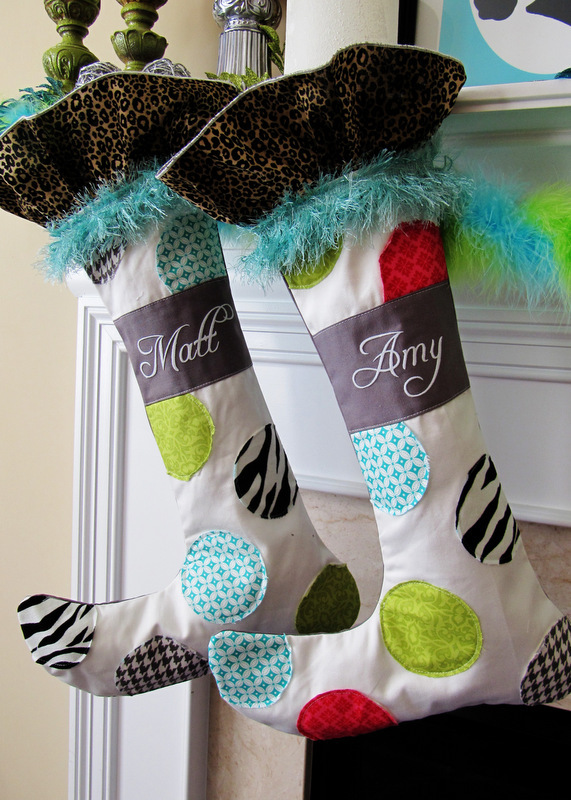 Make these adorable Holly Jolly Gift Christmas Stockings from BOMquilts.com!